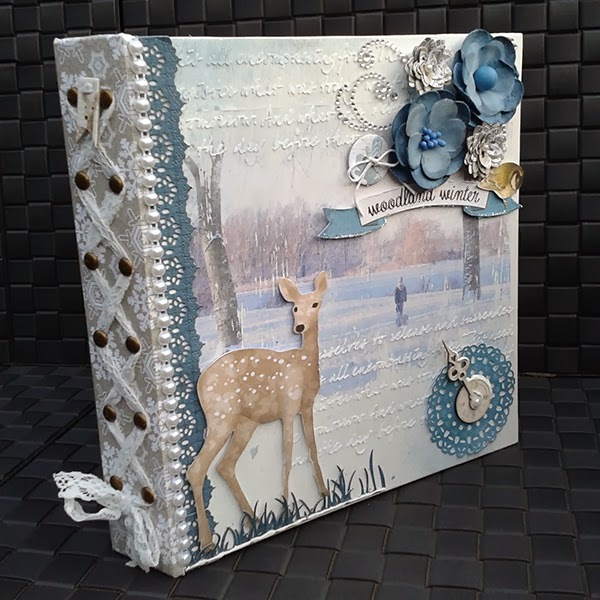 Today we have two of our fabulous BoBunny Design Team members who are sharing two very different buy unique ways to use the Woodland Winter Misc Me collection. 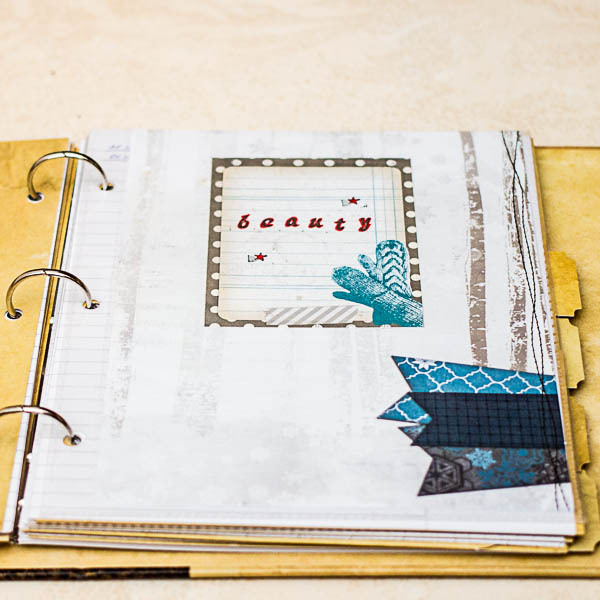 If you have been searching for ideas, these are sure to inspire you to give Misc Me a try! When I got my Misc Me album, I knew immediately what I was going to make. 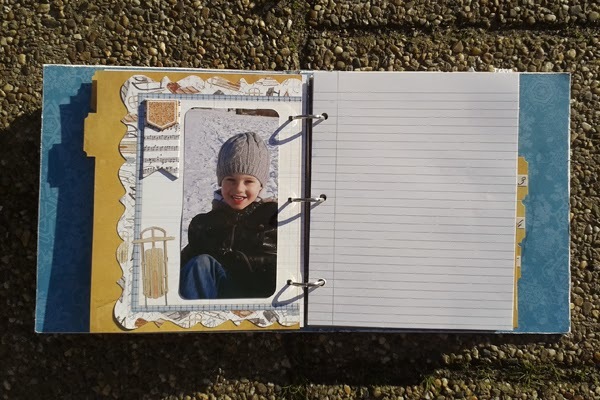 "A Winter Story Book". I have noticed that as my boy is getting older, I seem to forget a lot of things from when he was younger. So I promised myself to write them all down. This Misc Me album is about stories he tells me during wintertime. The Misc Me albums are so easy to work with. It is easy to change their colour or do different kinds of Mixed Media techniques to personalize them. I wanted to try something totally out of my comfort zone so I did an image transfer on the cover. It's such a cool technique and now I am hooked. I used a bunch of winter pictures to make it more personal and I'm really excited to show you all! I also had fun decorating the back side of my Misc Me Album. 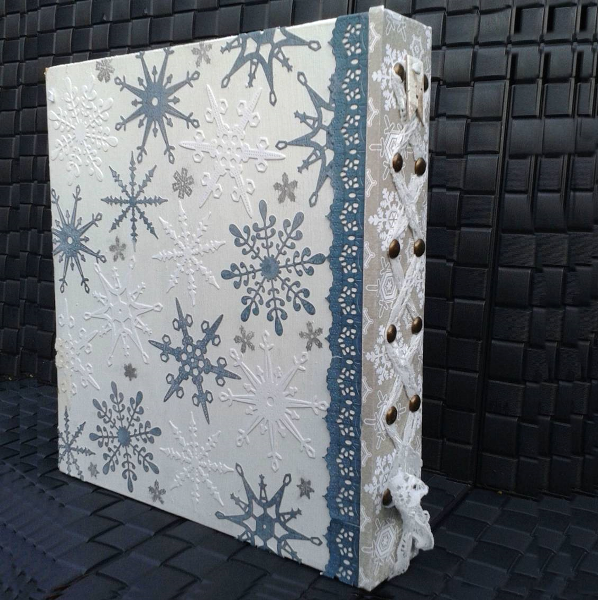 I cut out some snowflakes using a die and then randomly placed them on the back with some glue. I finished it of with some white glimmer mist to give it a a shimmery feel. 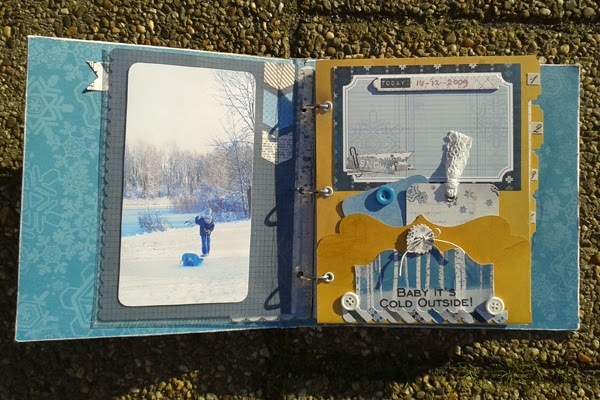 The inside of my winter story book has a bunch of sheets in them so I can't post them all but if you want to see more please visit my blog. I hope I've inspired to make a Misc Me album yourself. It's so much fun! Due to large amounts of diverse tasks, or maybe because I am getting older, my brain is constantly missing anything that is out of sight! I started by trying to keep it under control by writing everything down. I examined the sites with information about planning, and I learned what notebooks and diaries I could buy in the shops of my city. Above is what my previous "planner" to looked like. It worked, but it was so UGLY! 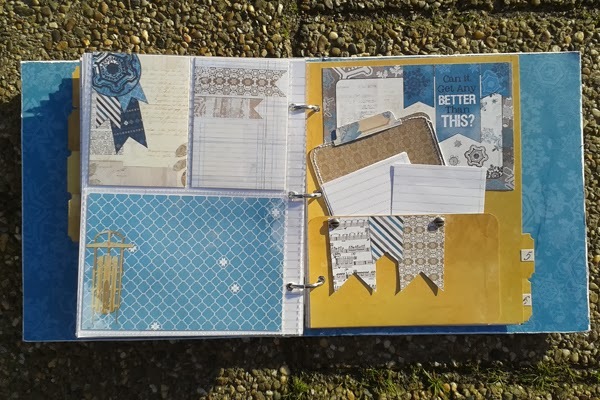 I knew I needed something better, and when I saw the BoBunny Misc Me Kraft Collection, I knew I needed to make a PRETTY planner! Here is my new planner. This first section contains information that I may need at any moment, such as addresses, account numbers, the pediatrician's phone number, etc. 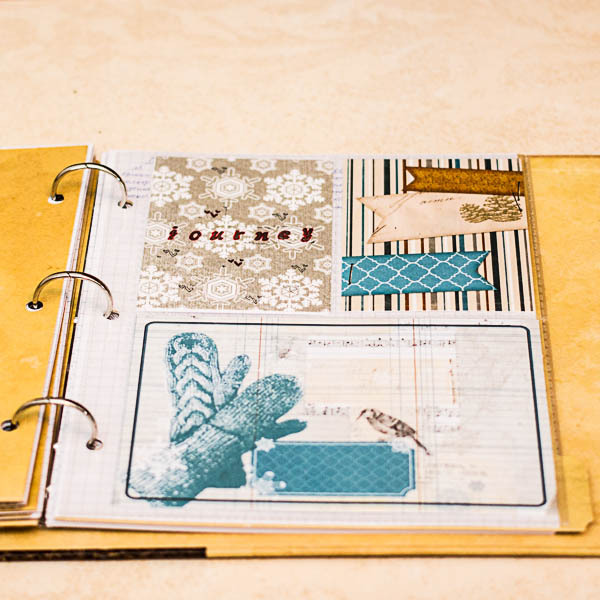 I used mostly flat decorations, such as patterned paper, stamps, and doodling to make it easy to use my planner. I cut the 12 x 12 Woodland Winter Cozy paper into pieces and used the designs to fill some of the pockets. They are the perfect size! I created sections in my planner to help me keep track of a variety of things. I have a Health section to keep track of visits to doctors and prescriptions. This will help me keep all of these important papers in one place. My Beauty section is to keep track of visits to the hairdresser and beauty treatments. I'm sure most girls will understand the need for this section! I created a Recipe section to help me keep track of new recipes and sample menus for the week. Another section I made is a Household section where I will keep track of the weekly schedule and regular daily tasks. We occasionally travel, so I also wanted a place to write down things we need when we are on the road. We often go to another city or to my parents and occasionally we travel to another country for holiday. I will be able to prepare for packing, which is always difficult for me! My final section is the most important, my Scrap section! 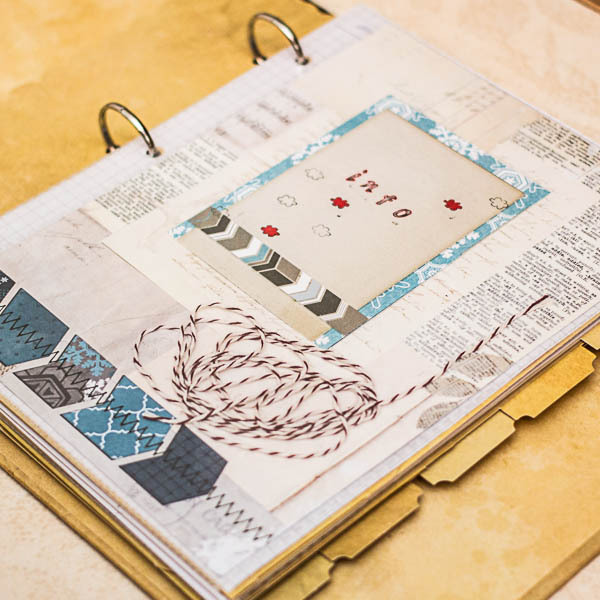 Here I write down monthly plans related to scrapbooking, such as my design team projects, orders, greetings cards for family and friends, etc. 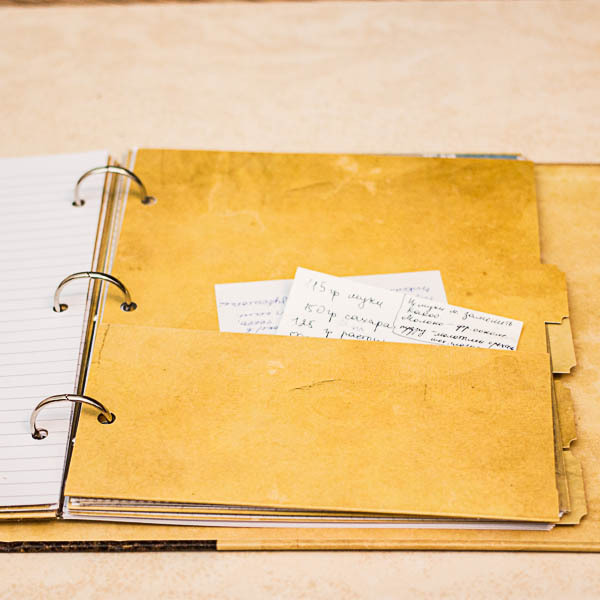 The pockets on the Dividers will be gradually filled with recipes, notes, reminders and more. I know it's embellishments are REALLY simple, but I wanted it to be useful and comfortable. 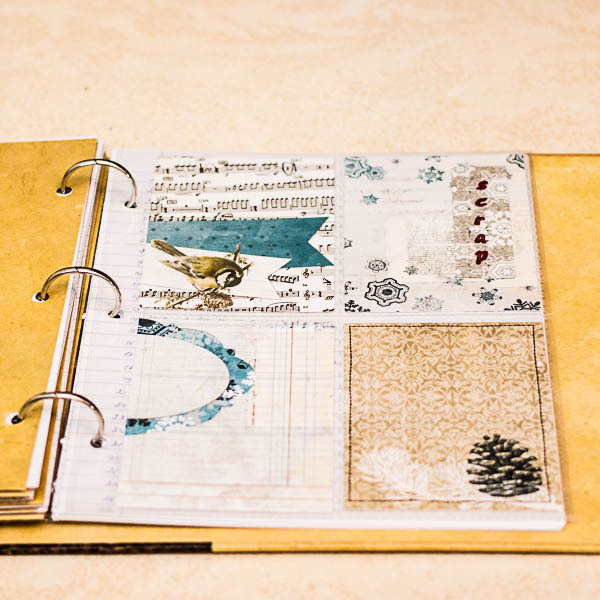 I love that I now the most beautiful and convenient planner, that I have ever had! Amy's album just took my breath away! So gorgeous-- but of course, it had to be with those amazing BoBunny supplies :-) Amy, thanks so much for sharing! I love what Maria did! I'm of the age, that a planner such as this would be perfect! And why not dress it with the most wonderful products offered by BoBunny? LOVE! Wow, these are gorgeous! You both showcase Misc Me in such wonderful ways! 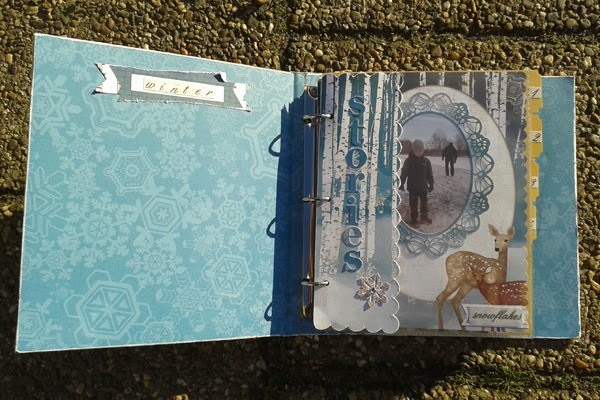 Great journal by Maria and really love Amy's Winter Story Book!!! 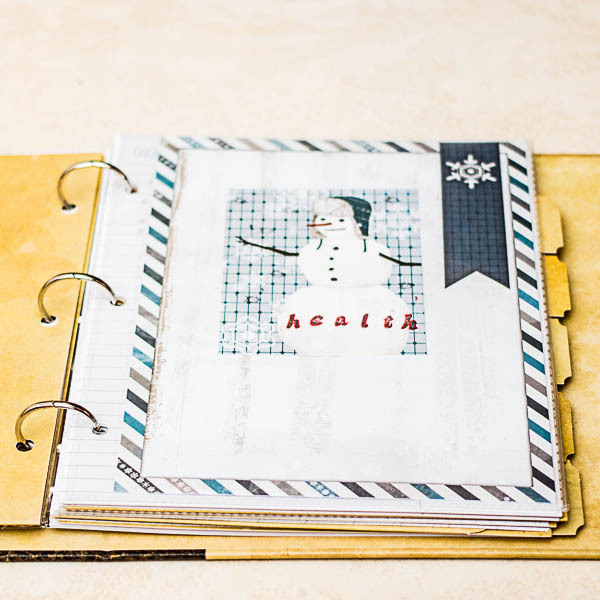 Love your Journal and the Winter Story Book.Thanks for sharing!! Beautiful paper collection.